We are a full service garage door company serving all of the Reno, NV and Sparks, Nevada area as well as surrounding USA locations. 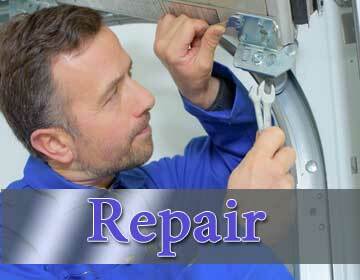 We provide full installation services and any adjustment that may become necessary in the future. 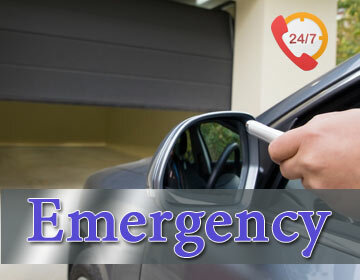 We provide maintenance and repair for garage doors that have been in place for some time in either commercial or residential setting. 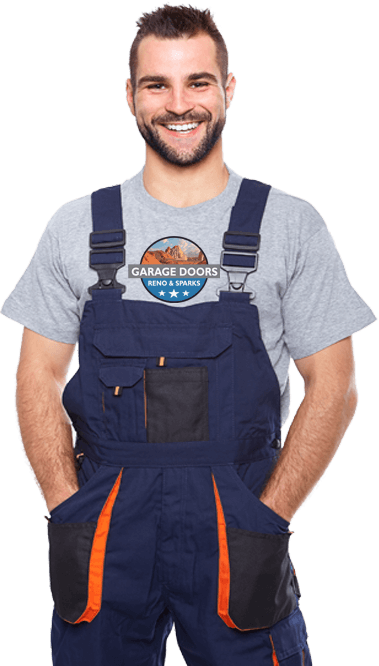 All of our garage door technicians are trained, experienced, licensed and above all, highly professional. Because our technicians are so very knowledgeable and experienced, they also know how and why to use only the best materials and tools. We certainly guarantee that you’ll be pleased with all of our installation and repair services in the Reno, NV and Sparks, Nevada area of the USA. We use USA products that offer only highest quality and durability. That applies to full new systems, of course, but it also applies to all of the replacement parts we use when your existing garage door needs to be fixed at some time in the future. There are many issues that can arise that can be rectified quickly, easily and affordable. A wobbly door may only need to be realigned; a noisy door may need a new spring. We can diagnose and fix any such issue quickly, efficiently and affordable. Call us at (775) 500-1009 at any time for assessment of any issue you have with your garage door in the Reno, NV and Sparks, Nevada area as well as a free estimate. Our job isn’t done until you as the customer says it is. We guarantee your satisfaction. We value our great reputation and do all we can to maintain it. Aside from our people, our reputation is our most valuable asset and we treat it as such. One of the ways we guard, maintain and even build our reputation is through committing to 100% customer satisfaction for every project we take on and complete. Projects can be simple or quite complex in either residential or commercial setting.